Home Tags Posts tagged with "angelina jolie and brad pitt divorce"
Brad Pitt and Angelina Jolie have decided to use a private judge to keep their divorce proceedings confidential. They released a joint statement saying they would keep all divorce documents and proceedings under seal in order to “preserve the privacy rights of their children and family”. In recent years, private judges have become more popular in the United States. They are most often used by wealthier clients in family law cases, civil cases and breach of contract disputes. Private judges have the same authority as public judges but the main advantages are that personal information remains private, as meetings and hearings are held outside of the public court system, the process is often quicker and you can select your own judge and schedule court dates to suit your schedules. Angelina Jolie cited “irreconcilable differences” when she filed to end the marriage in September. In November, court papers revealed Brad Pitt was seeking joint custody of his six children in his split from Angelina Jolie. The actress had previously asked for full custody of all the children. In the same month, an investigation into whether Brad Pitt was abusive towards his son in September ended with no finding of wrongdoing. 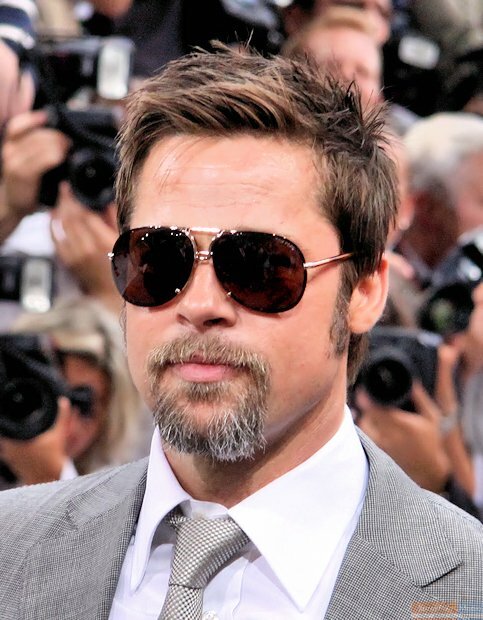 Social workers in LA had been examining claims Brad Pitt hit his 15-year-old son Maddox on a private jet. Angelina Jolie filed for divorce the day after the incident. They had been married for two years, but together for more than a decade. French actress Marion Cotillard has reacted to Brad Pitt and Angelina Jolie’s divorce news, denying she had an affair with the Hollywood actor. 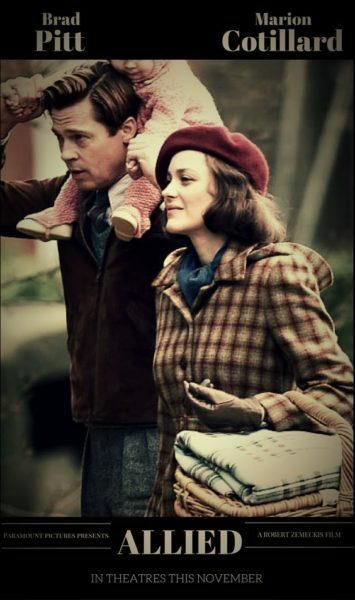 Marion Cotillard addressed rumors in an Instagram post. Marion Cotillard, 40, also revealed she and her husband Guillaume Canet were expecting their second child. Her private life had been thrown in to the spotlight following the news that Angelina Jolie had filed for divorce on September 19, citing “irreconcilable differences”. “This is going to be my first and only reaction to the whirlwind news that broke 24 hours ago and that I was swept up into,” Marion Cotillard said. Brad Pitt told People magazine on September 21 that he was “very saddened” that his marriage was over, saying “what matters most now is the well-being of our kids”. Angelina Jolie’s lawyer said the decision had been made “for the health of the family”.